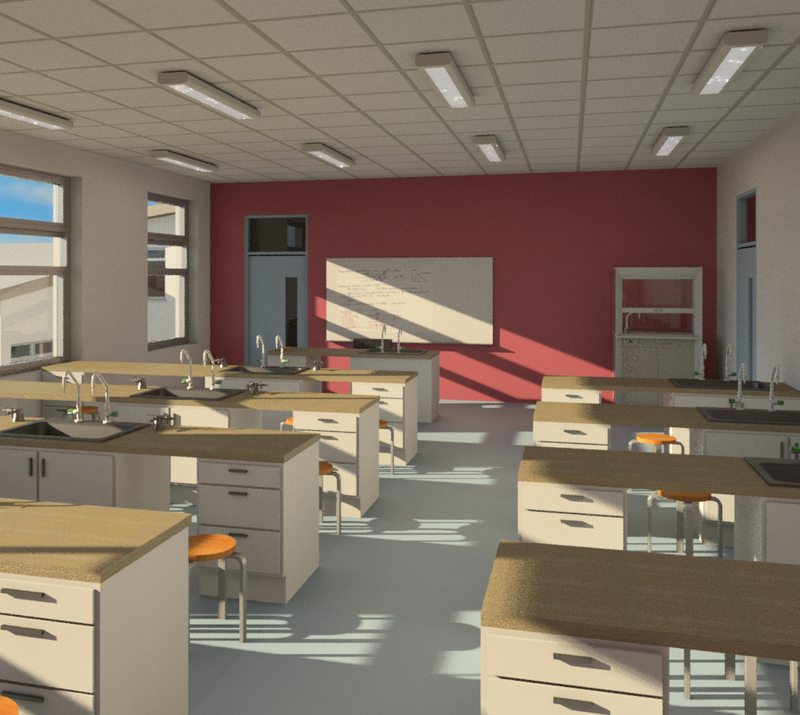 The project consists of the construction of a two storey extension to the existing secondary school, including a new community facility. 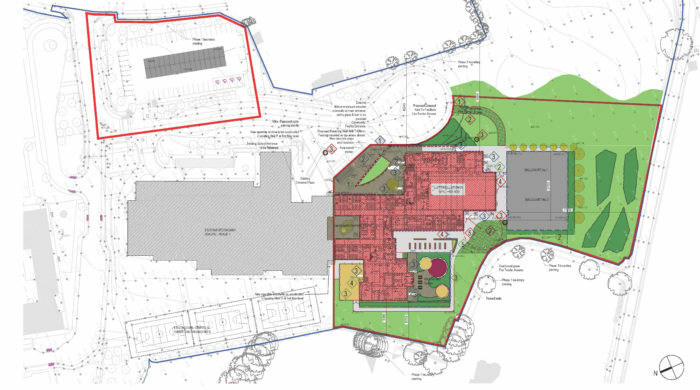 The total area of the proposed development is circa 4592m2; the proposed school extension is circa 3850m2 and the proposed community facility is circa 745m2. 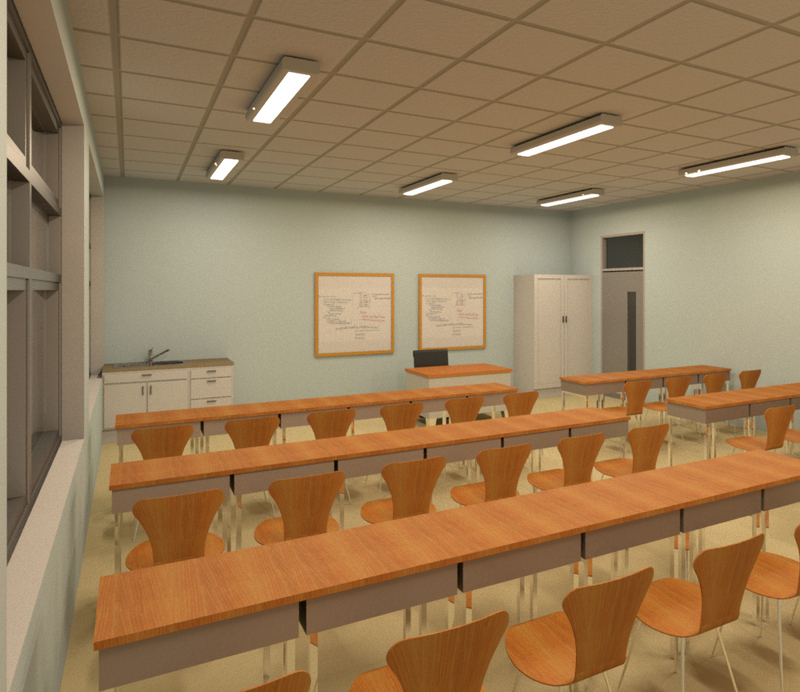 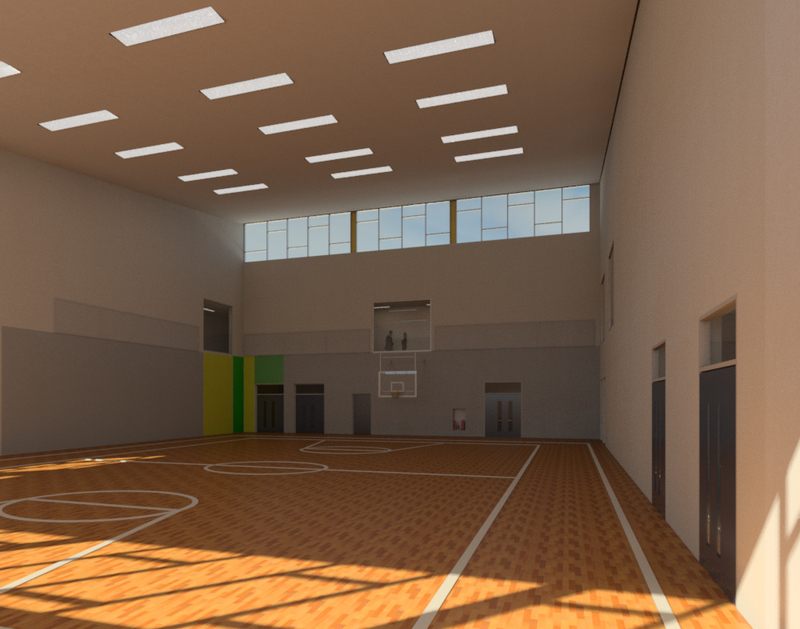 The proposed community facility comprises of a multi-purpose room, meeting room, youth room, offices, reception area, sanitary and ancillary accommodation. 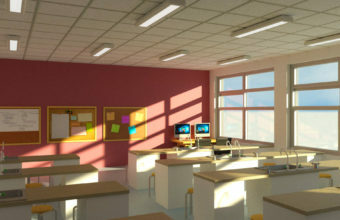 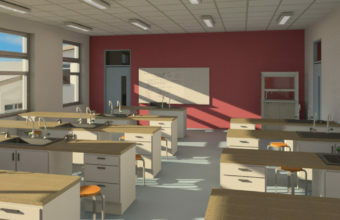 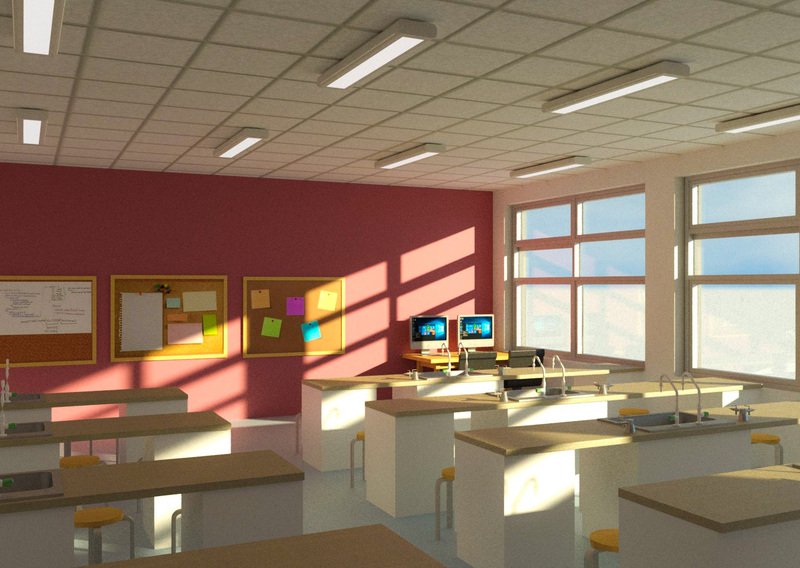 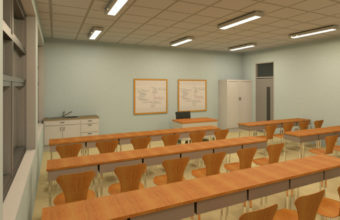 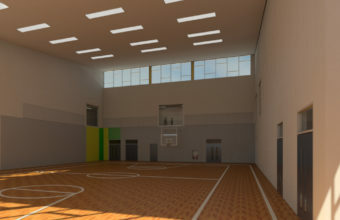 The community facility will have after hours use of the school sports hall, shared changing rooms and fitness studio.